The knot bracelet is formed by tying a knot with the sterling wire. The knot symbolizes love, eternity, and infinity. 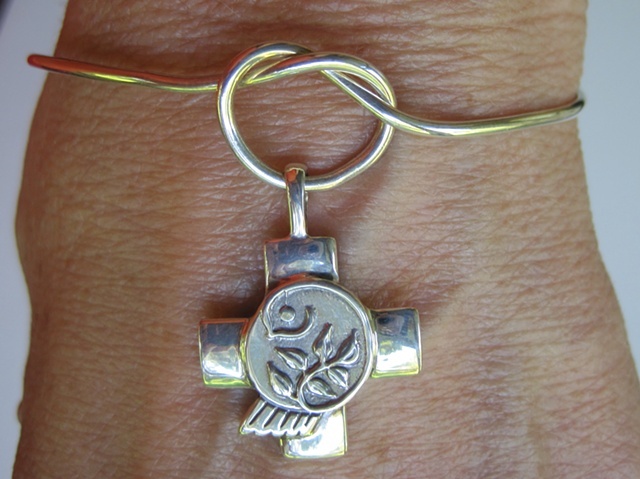 Knot bracelets may also be ordered with a charm tied into the knot when I make it.